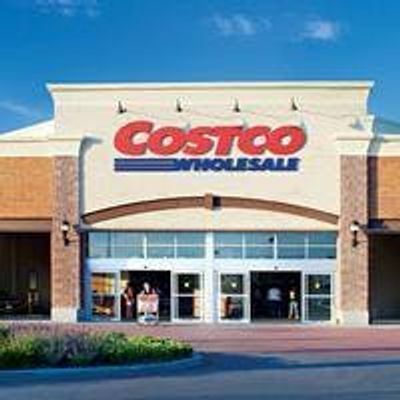 You are invited to attend Coffee and Contacts at Costco Brookhaven! Business networking event open to local business people. · No cost to attend. A Costco membership is not required. · Coffee and a continental breakfast are provided. · Engage in informal and structured networking with other attendees. 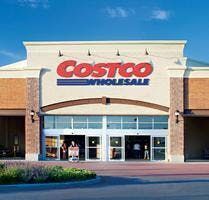 · Learn more about the benefits of a Costco membership. · Feel free to invite clients or business associates.